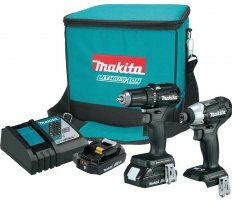 We all love the idea of cordless versions of our favorite benchtop power tools that we can use out in the field, but we are less thrilled about what happens when these power-hungry tools drain the battery. 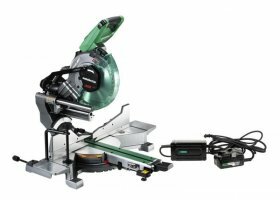 Metabo HPT (formerly Hitachi Power Tools) has launched a brand new line of MultiVolt power tools that address this issue. 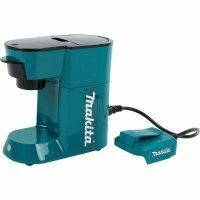 If you run out of power, simply plug the cordless tool to into a wall outlet. 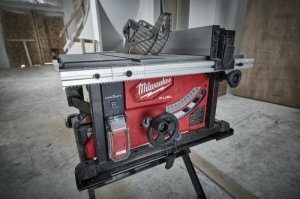 Milwaukee has announced their version of the cordless jobsite tables saw, what's shocking though, is that it runs off of only a single M18 battery. 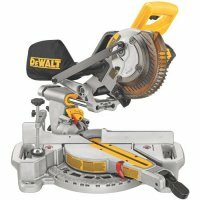 While this sounds like this would cause the saw to be underpowered, they claim their new M18 Fuel 8-1/4” Table Saw "generates the power of a 15amp corded saw". 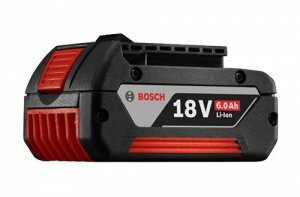 Just when you think tool manufacturers have packed all the runtime you could expect to get into an 18V battery, Bosch shows that they are not quite ready to call it quits. 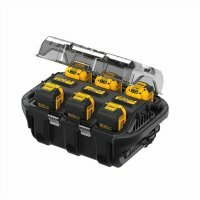 The new Bosch BAT622 18V FatPack now packs an industry first 6.0Ah into the new battery. 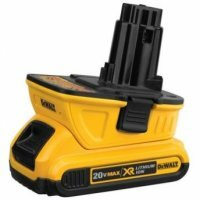 Is this the year of cordless brushless drywall screwdrivers or what? 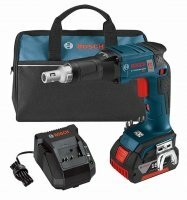 Not long after the other brands announce their models, Bosch hits us with their very own. So what sets the Bosch SGH182 Screwgun apart from the rest? 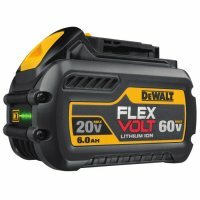 At 3.5lbs with a 4.0Ah battery, it is the lightest of the bunch, but it might also be the most powerful.